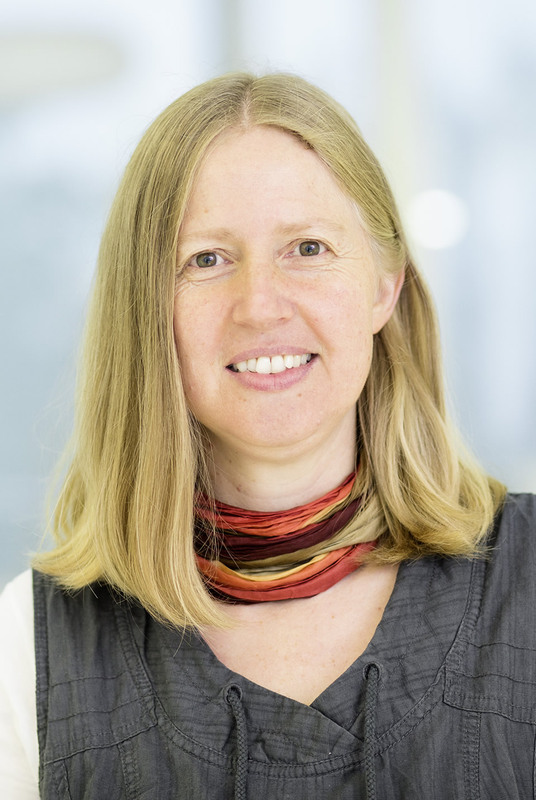 Within the Postdoc Network "Aging-induced impairments of regeneration and stem cell functionality – RegenerAging" our postdocs work on interconnected projects to improve the understanding of functional impairments during aging induced by impairments in stem cell function and regeneration. Eventually, we are aiming to identify targets for future therapies and intervention strategies to combat aging-associated dysfunctions and diseases. 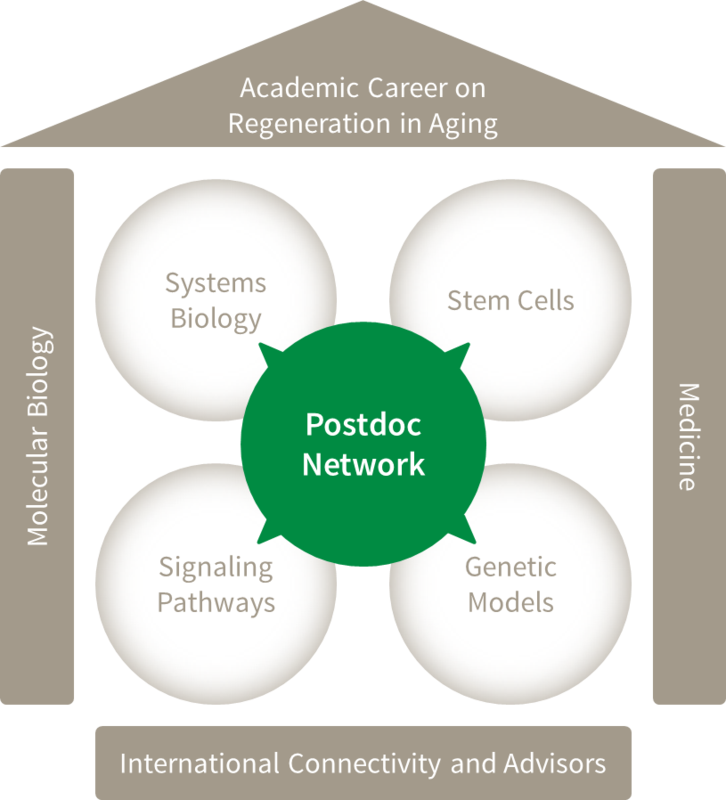 The Postdoc Network “RegenerAging” is granted by the Leibniz Association (SAW 2015). 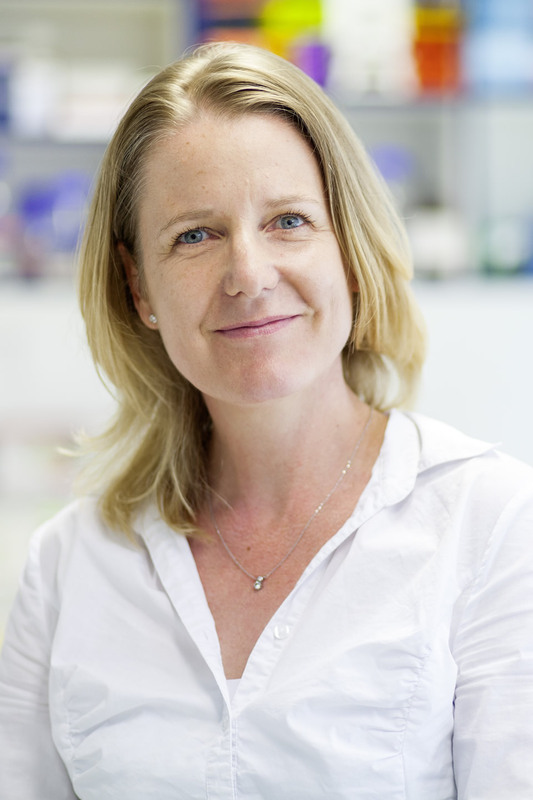 Each postdoc is co-supervised by two experts from different areas of basic science and/or academic medicine. In addition, each project involves an international expert from a top ranked institution hosting the postdoc for a two to four week period in the third year. This provides external advice for finalization of the project and to foster international connections for the candidate at the respective institution.